I moved to a house on Manila St by the railroad tracks... But a little bit after I moved there I started noticing some weird stuff, like my cabinets would be slamming all the time.. I feel like something is always watching me, my pets are very uneasy, they would bark and stare and chase at nothing..
And my mom has been grabbed on her legend almost pushed down the basement stares.. 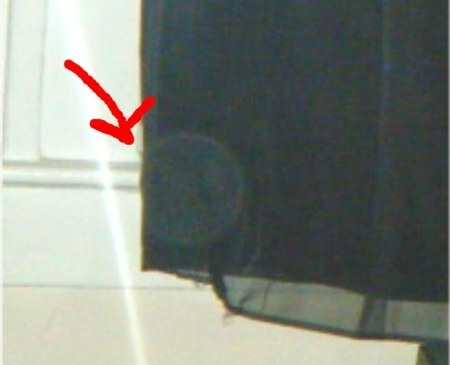 I got many pictures of orbs. One day my friend was over, and all the animals were outside and she said she felt a burning feeling on her neck.. I grew up 3 houses from the railroad on Manila, I know about one death there but that's it.